Oswaldo is married to Gabriela and they have adopted Oswaldo's sister's son David. 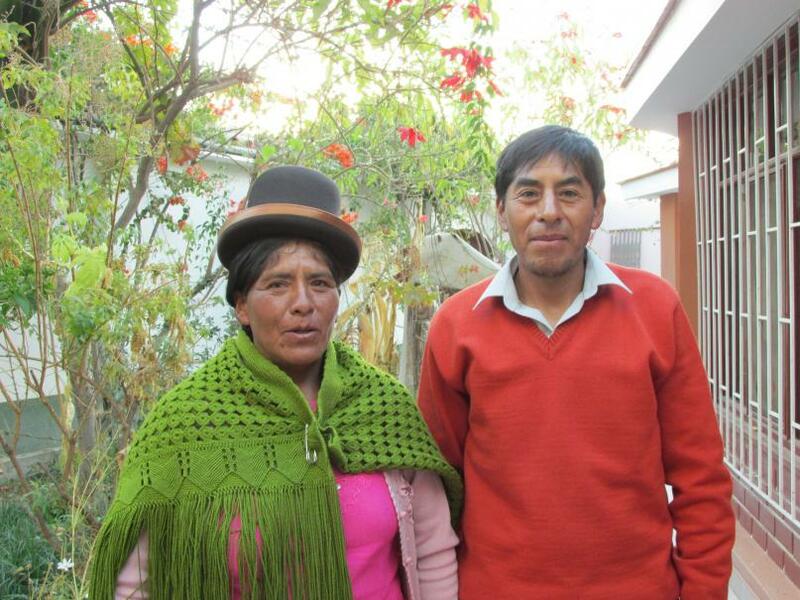 Oswaldo, a graduate of our Puno Institute, has helped plant church in the Sierra. He is also involved in the Seminary at a Distance run by the Seminary in Tacna.